Bill O’Reilly offered his 2.7 million Twitter followers some advice Tuesday about how to handle the delicate art of choosing the correct amount to tip your waiter. “Here’s the Tip of the Day: overtip for good service, undertip for mediocre performance. Accountability is important,” he said. Here’s the Tip of the Day: overtip for good service, undertip for mediocre performance. Accountability is important. Since leaving Fox News after multiple sexual misconduct revelations and several multi-million dollar settlements, O’Reilly’s largest public presence has become his sermonizing, analysis-offering and occasionally bizarre Twitter account. This isn’t the only dining and tipping advice O’Reilly has offered on the platform. In a tweet from December, O’Reilly told readers that they didn’t receive good service, they should tell the manager and leave, “even if the food has been ordered.” In another tweet, he advocated undertipping for poor performance, but overtipping for quality. The pennywise approach is important as one can never know when they will end up having to spend $32 million to settle a meritless lawsuit. “Going out to eat with Bill O’Reilly must be intense,” CNN’s Tom Kludt pointed out. O’Reilly’s tipping tips of the day had its share of critics. 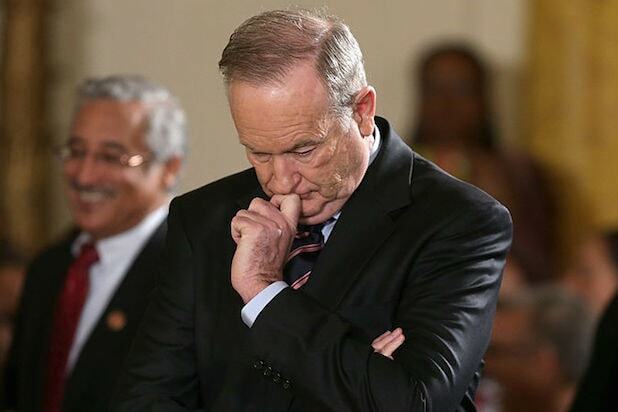 Here’s a tip – when you see Bill O’Reilly come into the restaurant where you work, go on a break…. 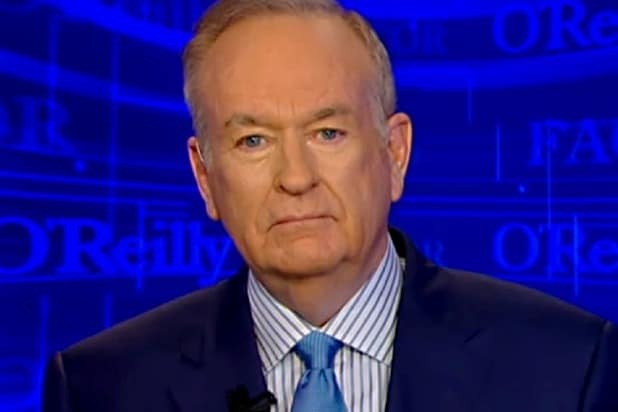 Here’s the Tip of the Day: when running a restaurant or store always be polite but know that you don’t have to serve Bill O’Reilly. If he tries, quietly tell him to leave.